Directions: Head North on 51st Ave, Turn left on Marcus ,Turn left on 54th Ave, Turn Right on Lariat Ln end at 5520 W Lariat Ln on the right. Approximate size: 13400.00 sq. ft. Please, send me more information on this property: MLS# 5904380 – $614,900 – 5520 W Lariat Lane, Phoenix, AZ 85083. 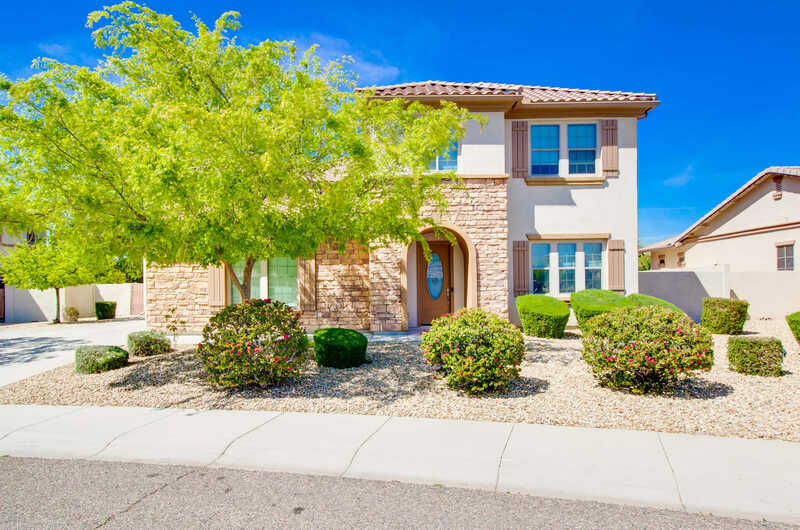 I would like to schedule a private showing for this property: MLS# 5904380 – $614,900 – 5520 W Lariat Lane, Phoenix, AZ 85083.